Fertility is a big concern here at the Ball Report, and we’re always interested in the latest and greatest science of reproduction. One of the most interesting things to come across our desk involves “sperm mapping” and how it can help doctors figure out the roadblocks to making babies. No, sperm mapping doesn’t involve using your little guys to figure out the fastest route on the freeway. It’s a method for discovering whether sperm are swimming through a gentleman’s balls. 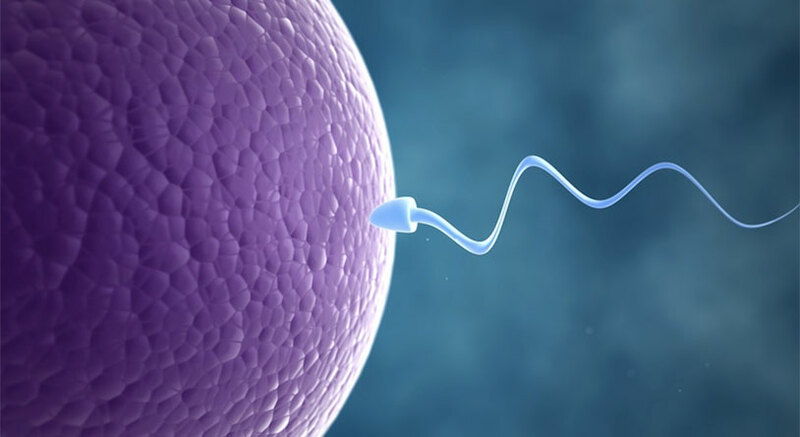 The most common current method to look for sperm in a sterile guy is microdissection testicular sperm extraction (micro-TESE) – basically cutting the dang thing open and examining the tiny tubes for swimmers. Not comfortable or easy, because there’s something along the lines of 700 feet of tubing to go through. Sperm mapping, on the other hand, is significantly less invasive. It uses fine needles to “map” the tubes and locate sperm pockets before any surgery. Using a grid pattern, they survey the interior of the testicles to locate deposits for removal. The method is extremely effective – after mapping, 95-100% of cases are successful. A new study of 600 men found that a full third of them considered previously infertile were able to conceive after sperm extraction using the mapping process. That’s pretty solid!